This is the 8,650 acre Sid Templer Reserve in Paraguay, lying at the heart of the vast Chaco-Pantanal reserve. 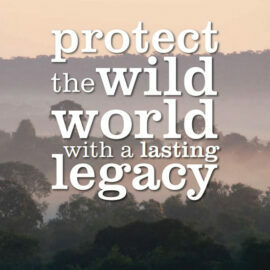 In 2004, a gift in Sid Templer’s will gave us a chance to protect the threatened Pantanal wetlands of Paraguay. We stepped in at once to save the 8,650 acre reserve in Paraguay that now bears his name. 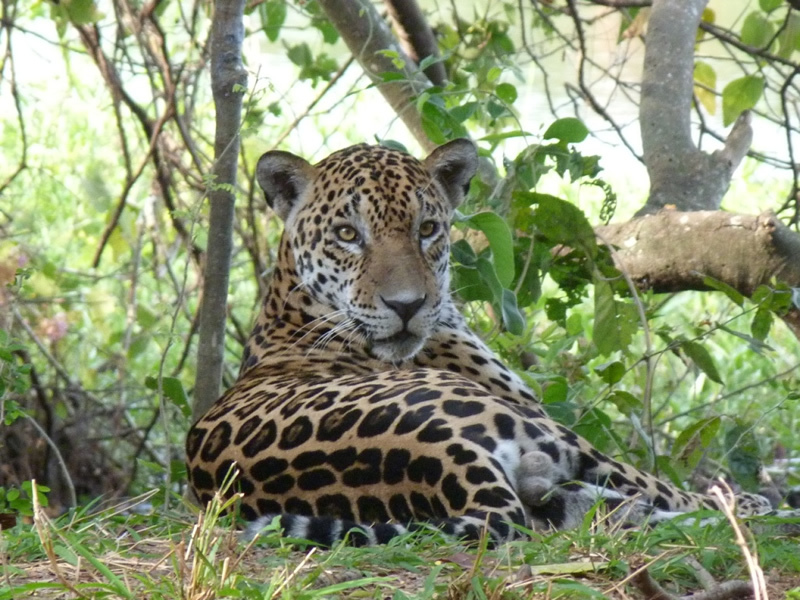 More land purchases followed this first vital step, so the original area now sits at the heart of a vast wetland haven, the Chaco-Pantanal Reserve. Here, with our partners, GUYRA, we have successfully protected Giant Armadillo, Giant Anteater and Giant Otter. Swarms of birds pass through on migration. And it all started when someone remembered us in their will. 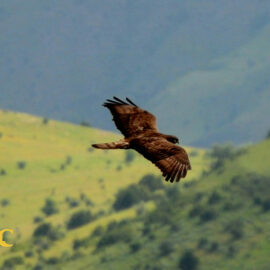 World Land Trust is acting now to save threatened wilderness and the animals that depend on it. 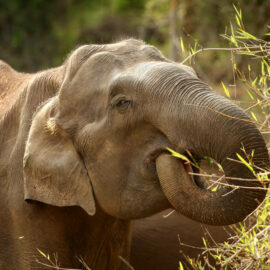 Work carries on in India to keep traditional forest routes open for Indian Elephants. We are protecting the wild mountain home of the Caucasian Leopard in Armenia, and setting up community conservation areas across the Andes in Peru. We will be delighted for you to join us in our work. This film, Kamila’s Story, is a tribute to someone determined to live life to the full and leave a lasting legacy. Kamila’s relationship with WLT began in 2014. 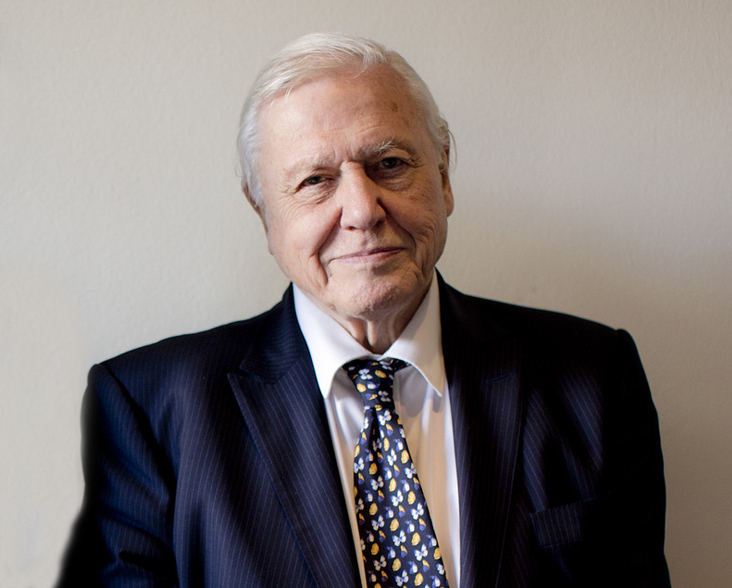 She got in touch to find out more about making a gift in her will, at first because she saw Sir David Attenborough’s name as one of our Patrons. Talking to staff and getting to know more about us, Kamila was pleased with our broad approach to conservation, above all our inclusion of communities in any solution. 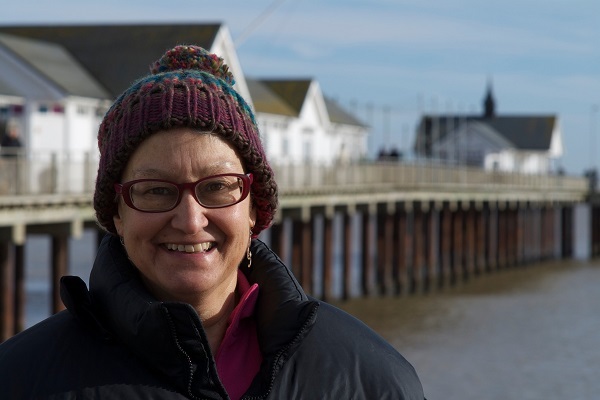 Kamila worked with the community and voluntary sector for many years, and this means a lot to her.